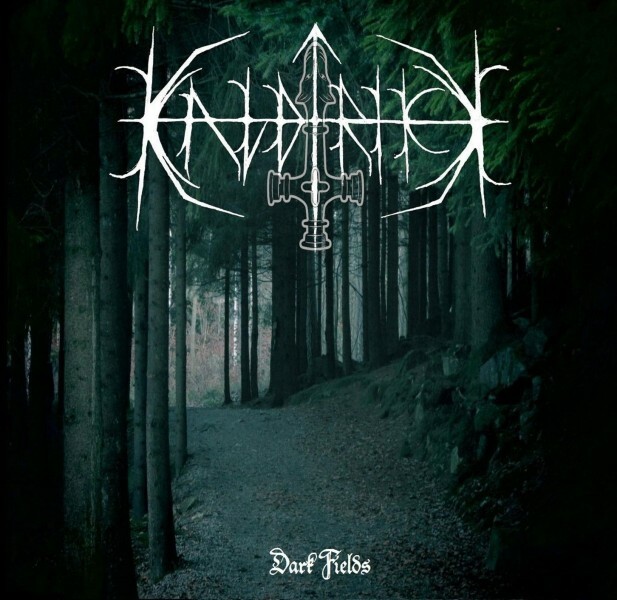 Pagan Black Metal from USA. CDR limited to 66 copies. Jewel case edition.